The garden has been so pretty this year, sweet peas galore, potatoes, tomatoes, rainbow chard, teeeny tiny carrots, onions, garlic and lots and lots of herbs. Our garden has gone flower mad this year. 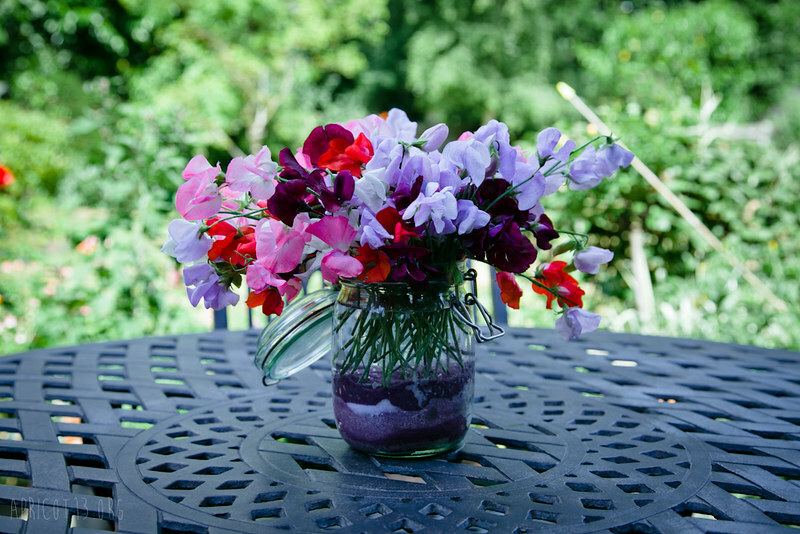 We have an almost constant supply of sweet peas in the house, every now and then you get a waft of their lovely smell from the breeze coming through the window. Its heaven. 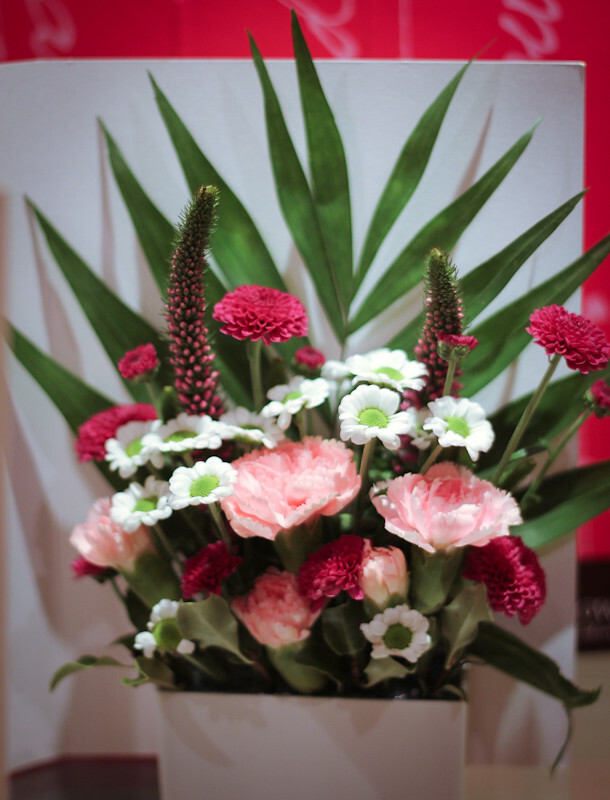 A Flower Card for Mothers Day!